What happens when the needs of your family and loved ones takes over your own life? Feelings of stress, lack of control, undefined purpose, inappropriate guilt, the list goes on and on. The longer the list the harder it is to find yourself. Loren knows this all to well experiencing it in her own life. 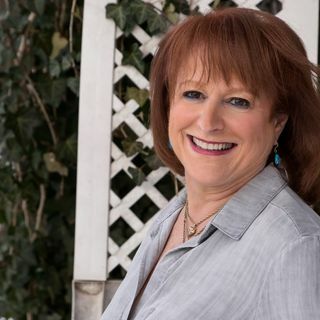 She has helped countless people learn how to deal with the challenge of caring for loved ones who can no longer care for themselves and understands all the complexities that go along with ... See More that difficult transition for the caregiver. She wrote a book all about it.